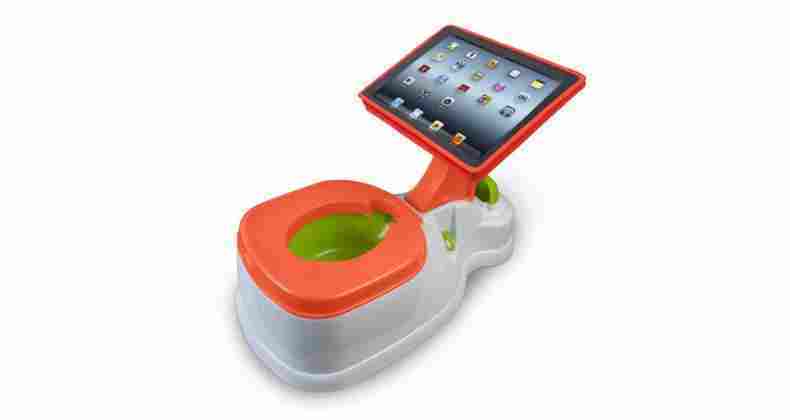 We spotted this futuristic toddler-toilet for sale online complete with adjustable iPad holder and splash guard. Even more bizarre, at the time of writing, there are only 8 left in stock! Fear not, Amazon assures us that there are more on the way. 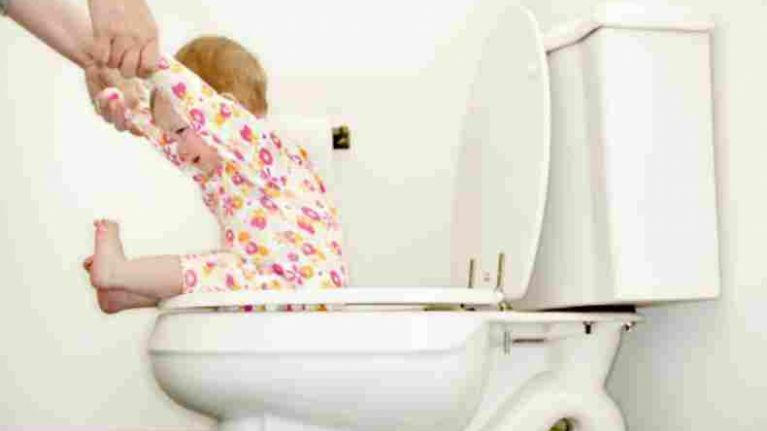 For the baby that truly has everything, gift them the iPotty and enjoy hours of peace while your toddler logs fun toilet-time. iWipe App sold separately!